sizzix big shot review - which die-cutting machine is best? Sizzix Big Shot Review – Which should you buy? 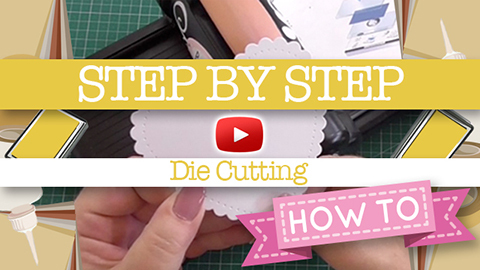 Die-cutting machines are a staple tool every crafter should own, especially to create some quick cards! Today we are looking at the similarities and differences between the Sizzix Big Shot Foldaway and also the original Sizzix Big Shot die-cutting machines. Watch the video review of these great machines and read our review below. If you’re interested in reading reviews of other manual die-cutting machines from owners of the machines, read our post Die-cutting Machine Reviews. 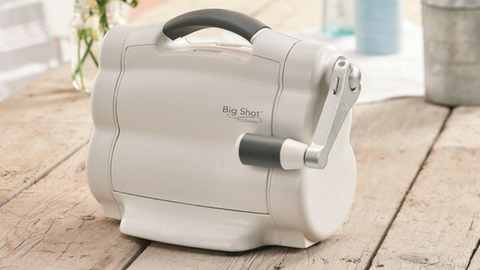 The original Sizzix Big Shot! These two Sizzix machines are reliable and great quality, especially if you’re on the fence about which to get. Both are fantastic options!